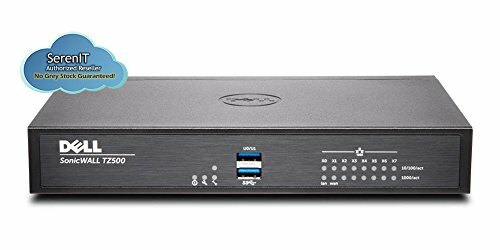 Dell SonicWALL Tz500 secure upgrade plus 3Yr. Provides an extensible design that enables Service prioritization for data. Design that delivers high availability, scalability, and for maximum flexibility and price/performance. The country of Origin is Taiwan.